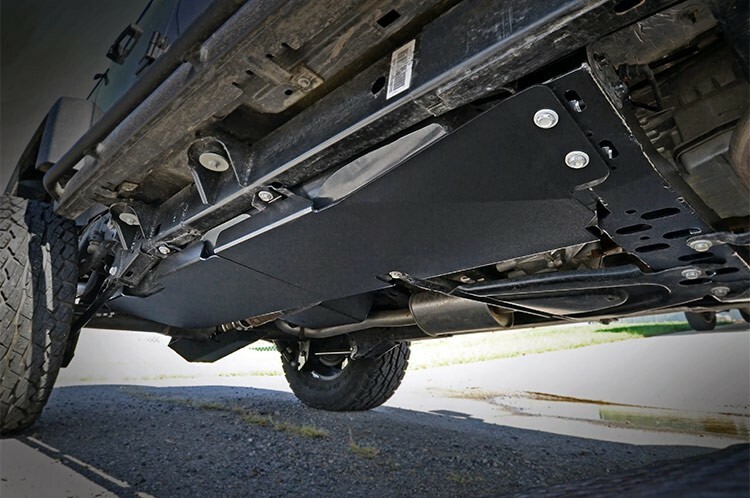 This durable, 3/16-inch plate steel Skid offers unbeatable protection for the underside of your Jeep. 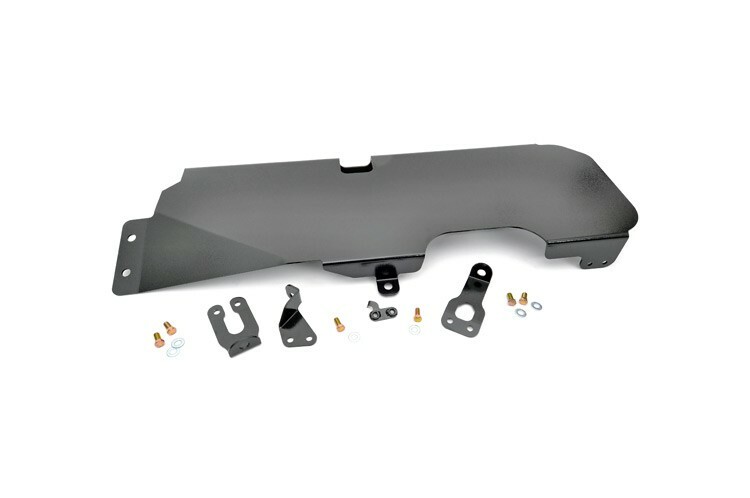 Go further off-road and free yourself from worry with this easy-to-install skid plate. 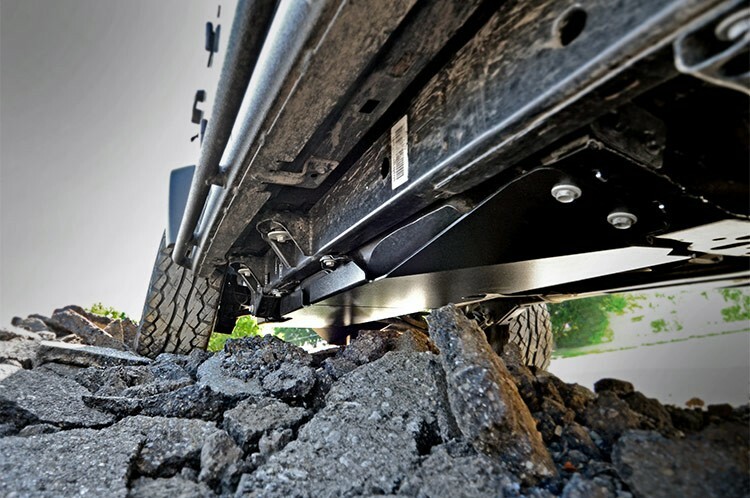 Maneuver over rocks you may not have dared before, and obliterate off-road obstacles with ease knowing that Rough Country has your tank covered.